A new trailer is released for the most anticipated musical sequel Pitch Perfect 2. Watch the trailer as Barden Bella goes head to head with a new rivals from across the globe. Can they prevail or is this the end for the Bellas. The Barden Bellas are back in “Pitch Perfect 2,” the follow-up to the original smash hit. The comedy is helmed by Elizabeth Banks, co-star and producer of “Pitch Perfect,” and produced by Paul Brooks, Max Handelman and Banks. Writer Kay Cannon returns to the team to pen the next chapter. The film stars Anna Kendrick, Skylar Astin, Rebel Wilson, Adam DeVine, Anna Camp, Brittany Snow, Alexis Knapp, Ester Dean, Hana Mae Lee, Hailee Steinfeld with John Michael Higgins, Katey Sagal and Elizabeth Banks. 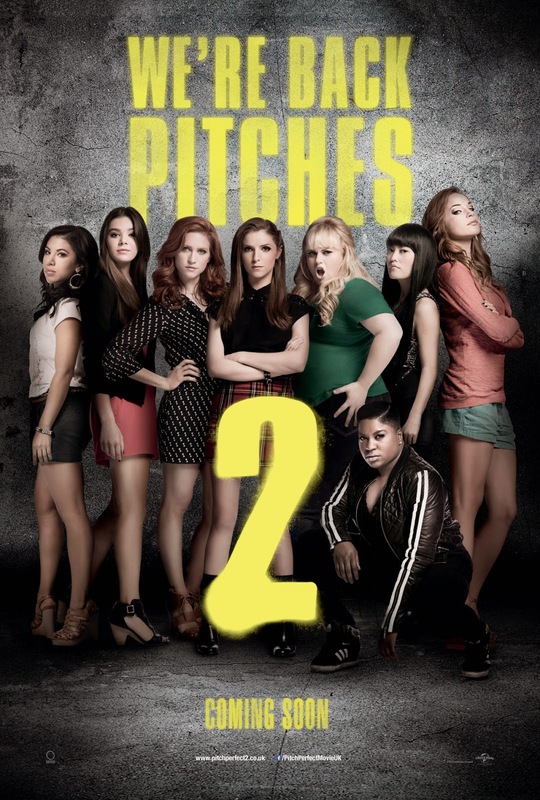 Opening across the Philippines on May 13, 2015, “Pitch Perfect 2” is distributed by United International Pictures through Columbia Pictures.